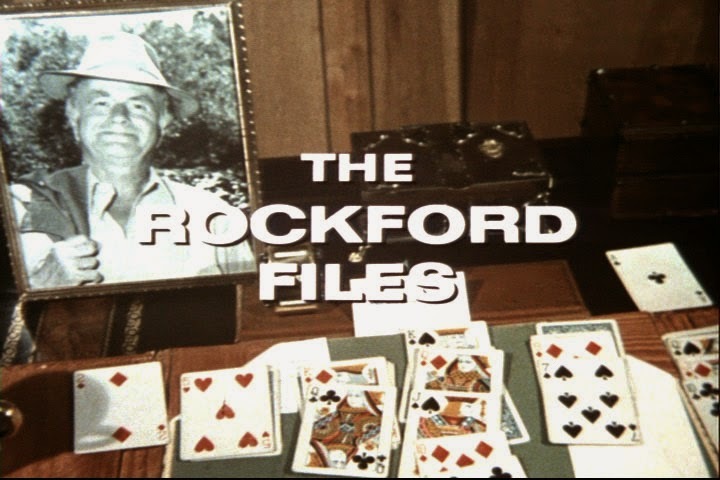 The Rockford Files is an American television drama series starring James Garner that aired on the NBC network between September 13, 1974, and January 10, 1980, and has remained in syndication to the present day. Garner portrays Los Angeles-based private investigator Jim Rockford with Noah Beery, Jr., in the supporting role of his father, a retired truck driver nicknamed "Rocky". The show was created by Roy Huggins and Stephen J. Cannell. Huggins created the television show Maverick (1957–1962), which starred Garner, and he wanted to recapture that magic in a "modern day" detective setting. He teamed with Cannell, who had written for Jack Webb productions such as Adam-12 and Chase (1973–1974, NBC), to create The Rockford Files. Clarence E. "Pete" Carpenter (1914–1987), was an American jazz trombonist, musical arranger, and a veteran of television theme song scoring. After a long career playing the trombone in bands and as a studio musician, Carpenter started working with composer Earle Hagen and writing music for television on shows like Bewitched (1964), Gomer Pyle, U.S.M.C. (1964), and The Andy Griffith Show (1966–1967).